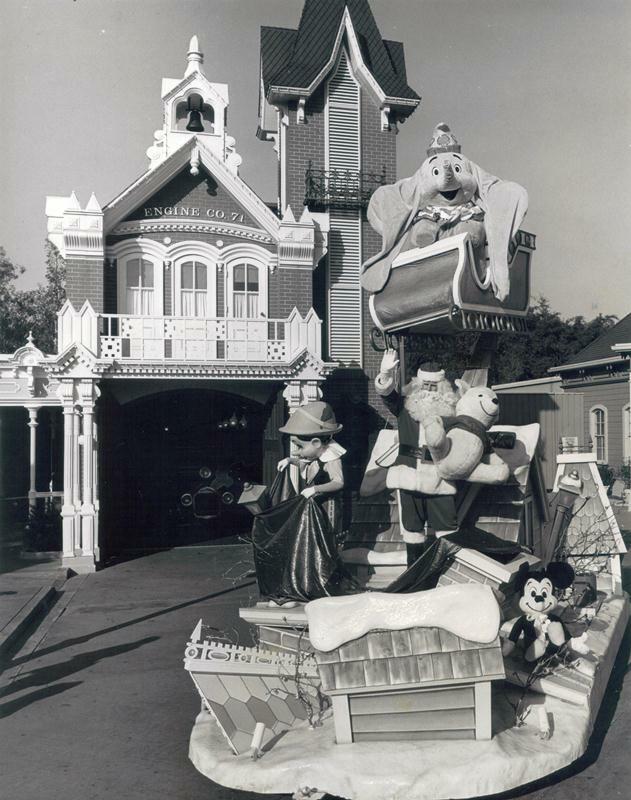 Santa let Dumbo take the reins of the sleigh in 1979, with Pinocchio acting as interim elf, on his float in the Very Merry Christmas Parade. Of course the jolly old elf is there himself, and Winnie-the-Pooh and Mickey Mouse make an appearance of the stuffed variety. We here at the Main Street Gazette wish each and every one of you the very merriest of Christmases. We hope that it is filled with love and warmth, enough to last you the whole year through, and that you and your loved ones are safe and your hearts filled with the wonder of magic!